We are so excited to announce that if you book one of our Photo/Video packages this month, you will receive a free Photo Booth at your reception! We will have some incredibly fun items at our Photo Booth this year like a leaf blower and slow motion video camera. 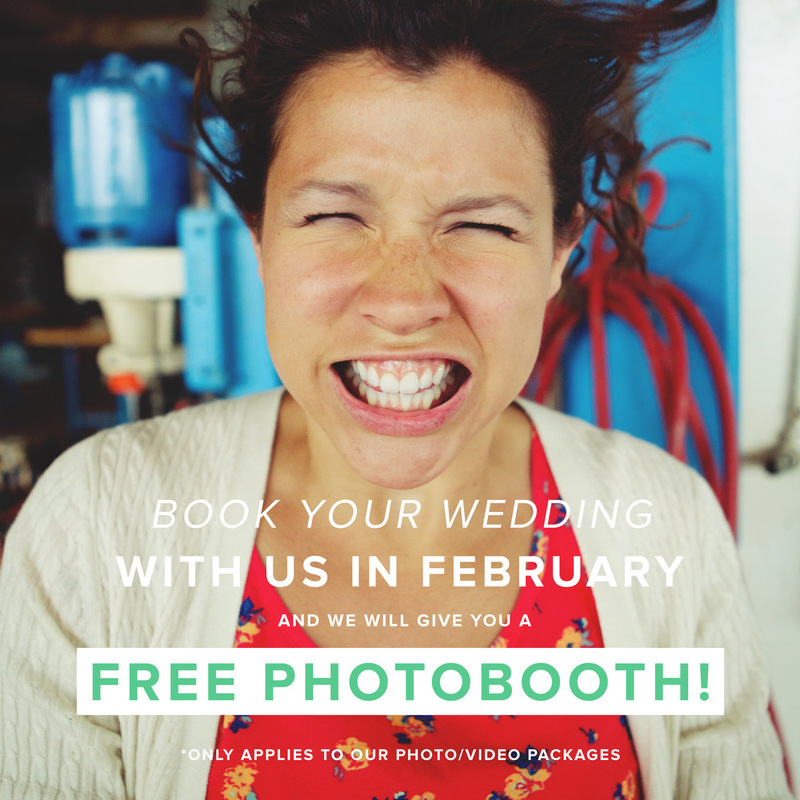 Contact us to find out more about how to book us this month and get your Photo Booth free!